Based on a true store. 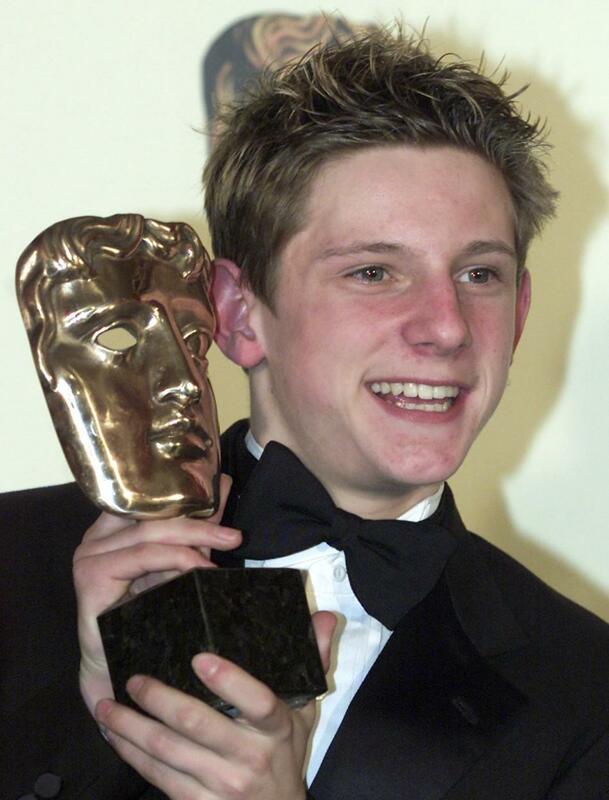 Billy Elliott is played by Jamie Bell, who won against 2,000 other dancers for the part. I LOVE this film.